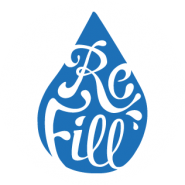 Renewable energy generation, local energy tariffs, fighting fuel poverty, lobbying for a better food system, Tesco Bags Of Help campaign, re-usng plastic water bottles, Green Drinks and an Easter jumble sale. 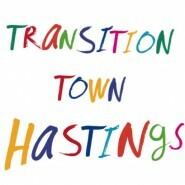 Transition Town Hastings, part of the nationwide Transition Town network, is dedicated to developing local sustainability measures, responding to climate change and economic instability, promoting energy efficiency, linking with groups with shared visions and goals and increasing a sense of community. Here’s their latest news.